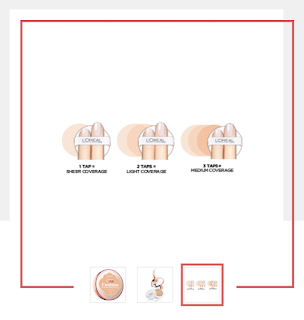 So fam, I just discovered this new beauty product and it's giving me so much LIFE! For the longest time, I've been a MAC girl - it's been my beauty staple for YEARS. 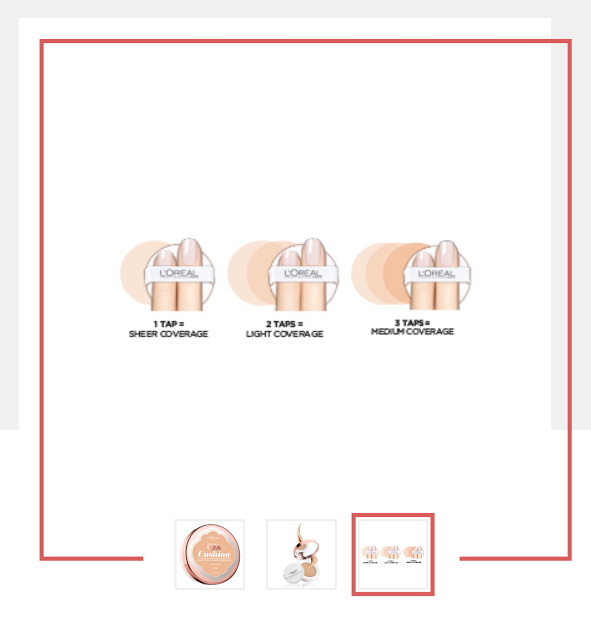 But because I love trying new products, I decided to check out another foundation just for fun. Why not right? I have hit the jackpot here my friends. This product is too great, not to share! 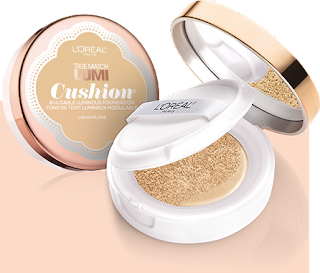 Folks, meet my new jam - the L'Oreal True Match Lumi Cushion Foundation! There are so many reasons why I love this product. It's super affordable (you can buy it at Target for just $14.99) and it's incredibly versatile. You control how much you want to use based on the look you're going for! Genuis! To ensure that my foundation has that long-lasting effect - I also use a primer that hydrates my skin. My personl fave is from Honest Beauty, it gives my skin a bit of a glow while ensuring my makeup won't smudge or dissipate during the day. Have you tried this L'Oreal foundation before? Let me know what you think if you decide to give it a go! Btw, this is not a sponsored post, just sharing my personal faves with ya!